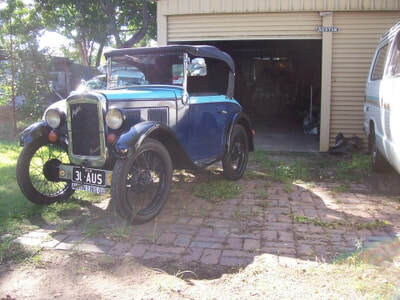 ​Just a note about Amanda's Austin seven. 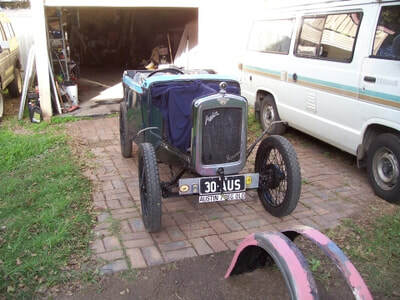 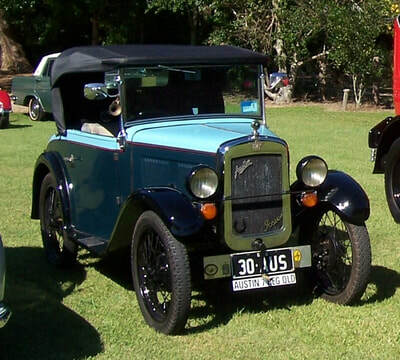 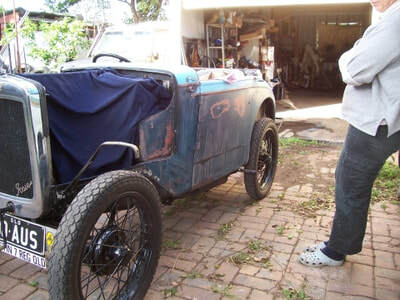 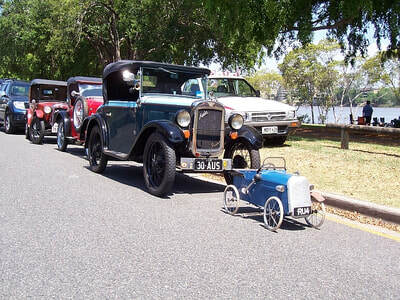 It's a1930 Austin seven dicky seat roadster. 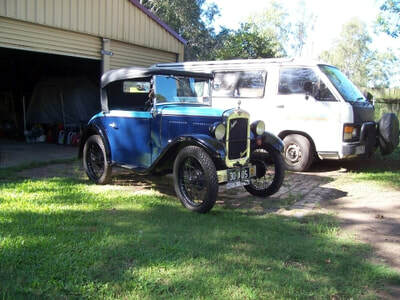 Amanda purchased it from Tamworth in 2004 from Jeff and Beth Larkcom. 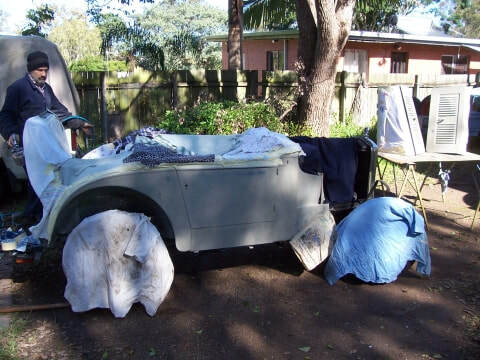 We restored the engine, gearbox, diff and drove it till 2011, when we stripped the car and repainted it to the same colour in enamel paint.